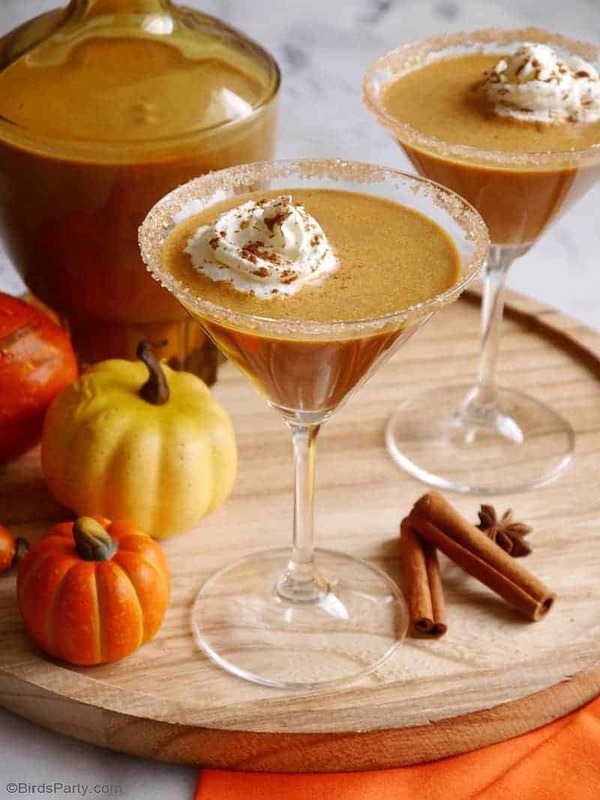 A scrumptious Homemade Pumpkin Spice Irish Cream Cocktail from Bird's Party because Thanksgiving tastes better with Irish cream of course. Curly Crafty Mom has given me inspiration for an amazing Fall Tablescape. Not only did she get a great kitchen re-do she created an amazing Fall Table. 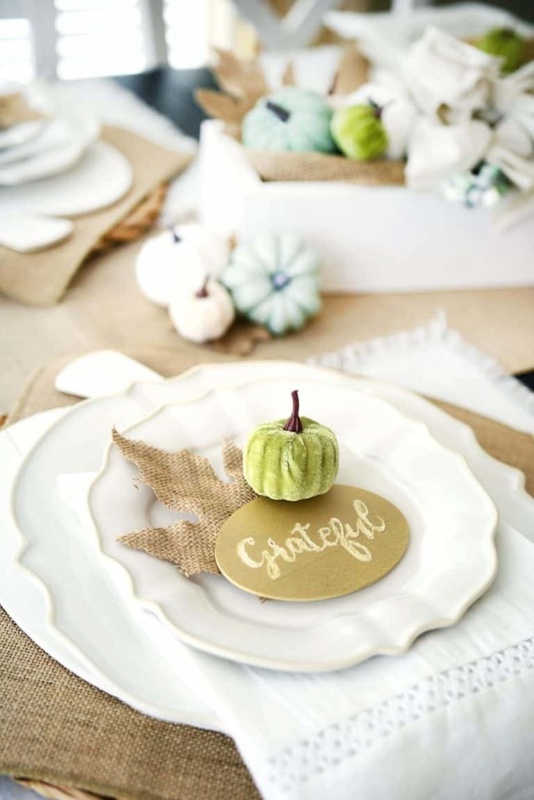 I adore the name cards and of course the pumpkin decor. Don't forget to add your link up number or post title in your comments so I can stop by your post. Have a great week! Thank you so much for the feature it really brightens my day. I am honored. Thank you for hosting the party! You are so welcome for the feature on Happiness Is Homemade. 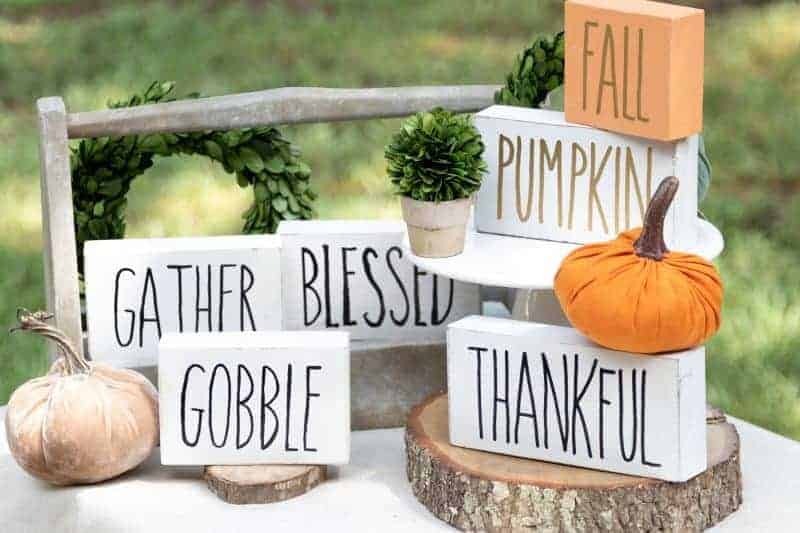 Your fall signs are adorable. Thanks for hosting each week!! I really appreciate it!! I so enjoyed the cool weather. The trees really changed as the week wore on. When I left on Sunday, the fall foliage was beautiful. It still had a few days to get to pick but I enjoyed it. I came home to cooler weather as well. We are around 86 degrees which is nice since the humidity is lower and very breezy. I'll take it. Thank you so much for such great party ! Thank you so much for stopping by and sharing your wonderful posts. I hope you have a lovely week. 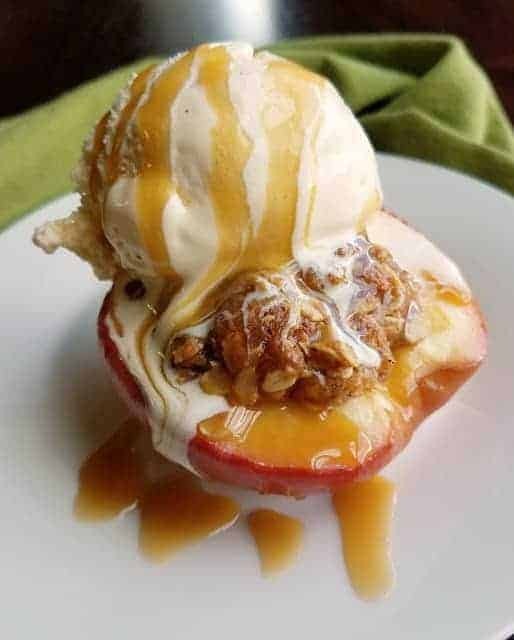 Thank you my friend for stopping by and sharing your wonderful recipes. They are always so amazing. Thank you so much for stopping by and commenting. I really appreciate it.